When King of Pop Michael Jackson died from propofol abuse, the drug became forever known colloquially as the "Michael Jackson drug". Now the devastating news that Prince has died from an overdose of fentanyl may bring notoriety to that pharmaceutical. Will fentanyl forever be linked to the singer's death? 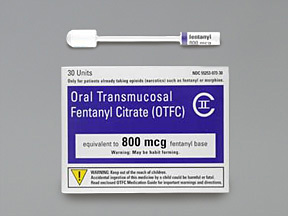 Can we expect to hear people call a fentanyl patch the Purple Patch? Or maybe a fentanyl lozange a Purple Pop? It's probably making the marketing department of these drugs start singing "Let's Go Crazy." Now we've found that he wasn't aware he was taking fentanyl. His pills were laced with a form of fentanyl likely made in China, that's where the majority of stuff similar to US pharmaceutical fentanyl is made. 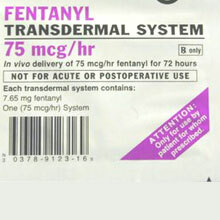 in the US and Canada pharmaceutical fentanyl is simply not diverted, it's too hard and expensive to get it from patches and lollipops and put it into powder. Prior to the crackdown you could get a pill press for a grand or less from China and you can buy furanylfentanyl at 900 bucks for a 100 grams and that analog of fenanyl is 5 times less potent than pharmaceutical fentanyl and that's still pretty damn potent.